Ashley has been teaching God’s Word for 17 years and has an incredible passion for helping women understand the Scriptures. Whether someone is a seeker, a new believer, or seasoned in the faith, Ashley can relate with each stage and is excited to teach them. She began teaching Bible studies when she was a senior in High School and continued teaching high school aged kids for the next 7 years as a Young Life leader and staff person. Throughout her time with Young Life she spoke to groups of High school students almost weekly. These groups ranged from 20 kids to 500. 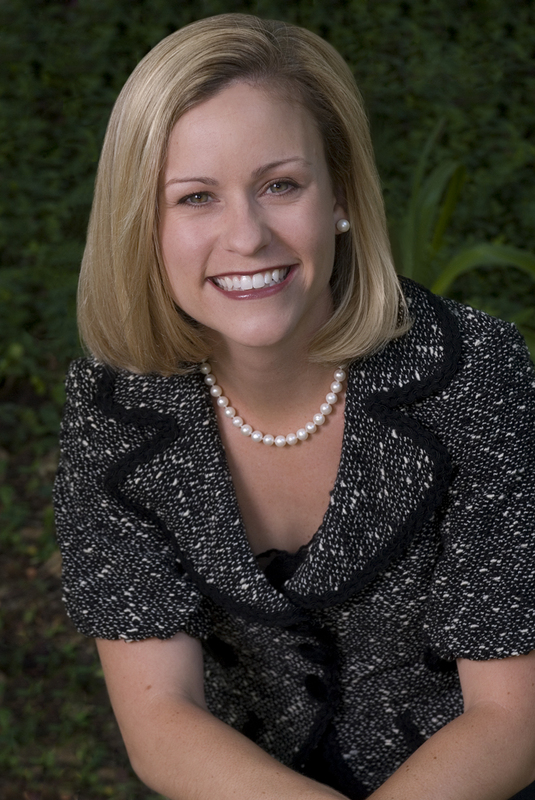 When Ashley became the Director for Young Life at SMU she began teaching a college Bible study and speaking weekly at the leadership training program. Throughout her 5 years on staff with Young Life she also regularly taught Bible studies to groups of volunteer leaders of various ages and spoke to groups of college students. More recently, Ashley taught a weekly Bible Study to young women in their 20’s and 30’s for 5 years, doing both Scripture focused and topical studies. In the past 4 years Ashley has made herself available to other Christian organizations and churches as a resource for speaking to women. She has spoken at Church women’s retreats, Christian conferences, and in one time settings on specific topics. She has an obvious passion for God’s Word and teaching it and is always open to any opportunity to do this. Ashley is available to teach or speak throughout the year. She offers several topics she can speak or teach on and will also teach on any passage of Scripture. To hear some of Ashley’s teaching and get an idea of topics she has spoken and taught on, click on the “Audio” tab above or see the Categories in the drop down menu to the right.